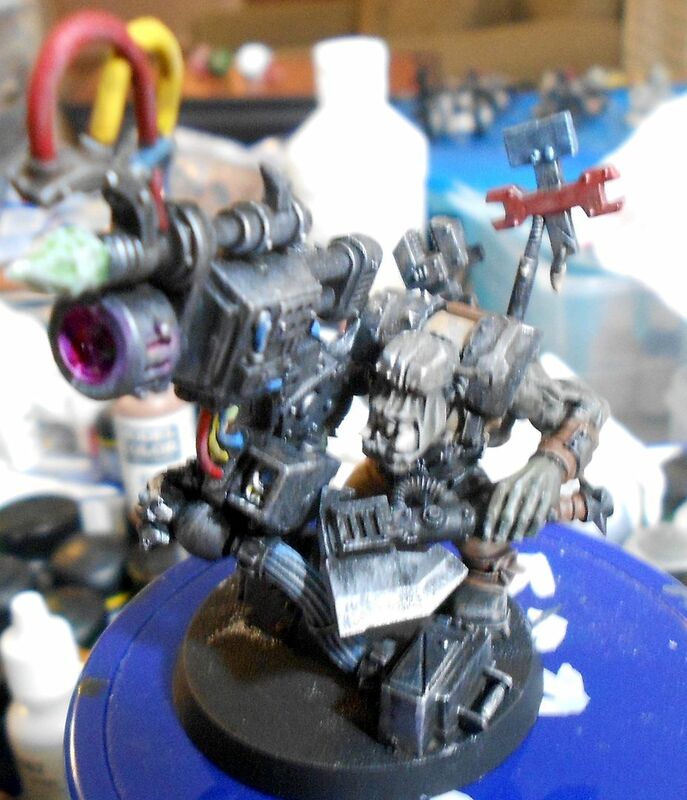 I did some more painting on the Shokk Attack gun mek I cobbled together a while ago. View down the warp tunnel. Especially when multiple games are going on we're always looking for more objective markers, so I made up some cheap numbered ones. Looking good. 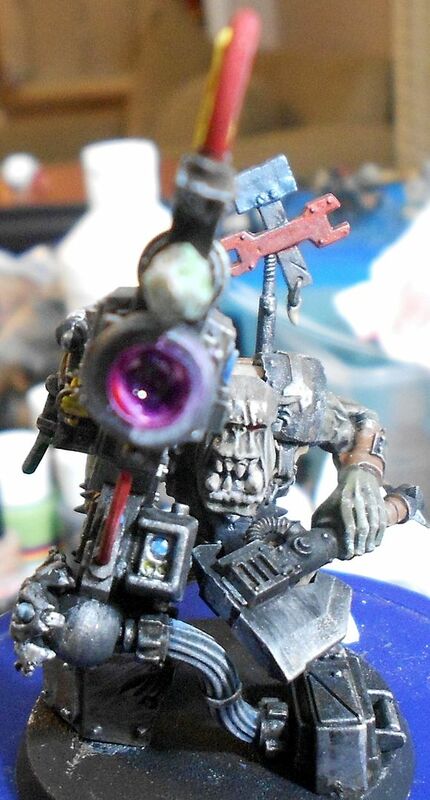 That's definitely passable as a Shokk Attack Gun. All the bits work together great. Job iz a goodun! 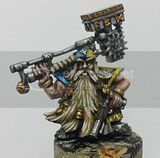 I did similar for objective markers. You figure they're going to get beat up with use so no sense going to elaborate on them. Those are simple but effective. I like it. Thanks! 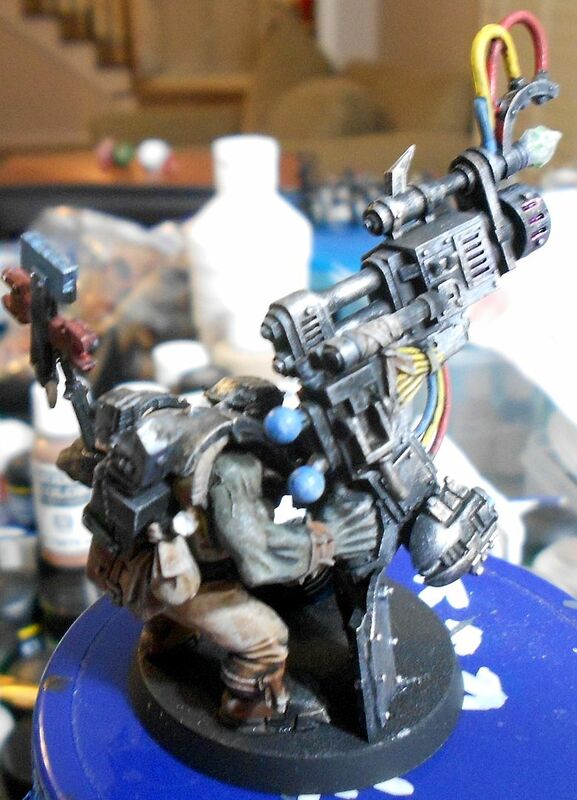 Yeah, I've seen some really cool elaborate objective markers, but I worry about them getting "lost" in the scenery. Something simple that pops and grabs your attention is my preference.